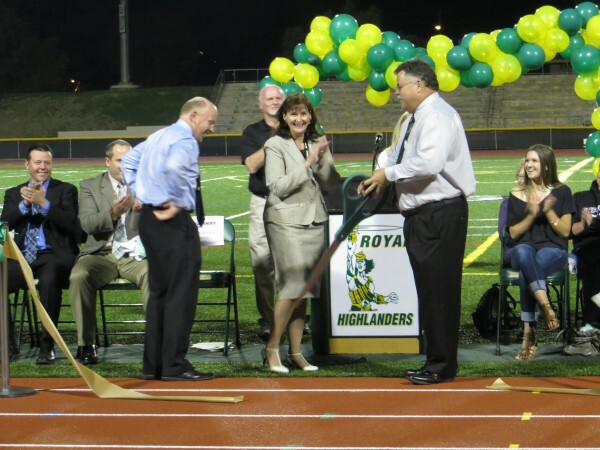 Royal High School’s stadium proudly welcomes home games for the rest of the year with the opening of the new track and field. Under construction for about six months–about two months longer than first scheduled to accommodate some project additions–the new synthetic turf field and new track were celebrated at a ribbon cutting ceremony Monday night by students, staff and parents. The ceremony was part of the Future Highlander Night that the school hosts every spring to introduce prospective students to the school’s athletic programs and honor the school’s senior athletes who have signed their Letters of Intent for college. The $2 million project originally included only the replacement of the field’s turf and the resurfacing of the track. 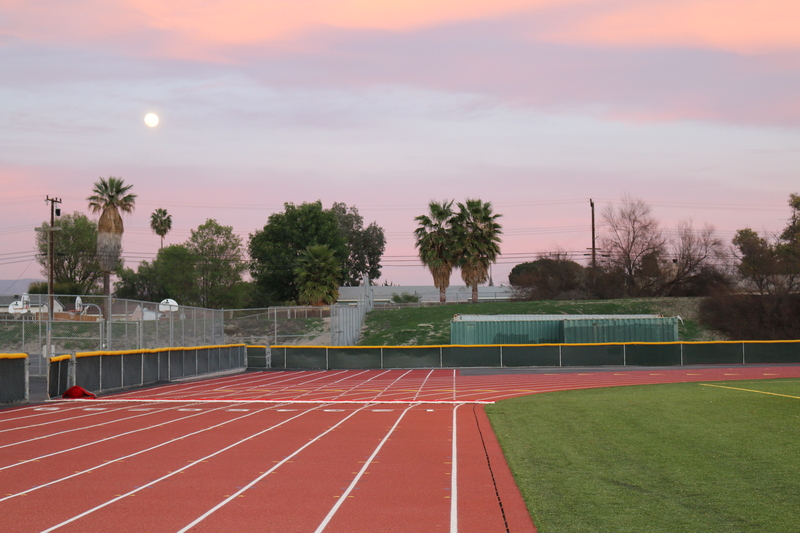 But because the project went out to competitive bid and came in with a price tag less than expected (about $1.85 million), the Simi Valley Unified School District School Board approved the addition of replacing the entire track as well, said Bond Manager Anthony Joseph. Principal Keith Derrick, Director of Secondary Education Deborah Salgado and Assistant Superintendent of Personnel Dan Houghton all helped cut the ribbon for the new track on Monday. Salgado and Houghton were both former Royal principals. Competitive bids for the original project from five bidders ranged from $1.85 to $2.5 million, Joseph said. 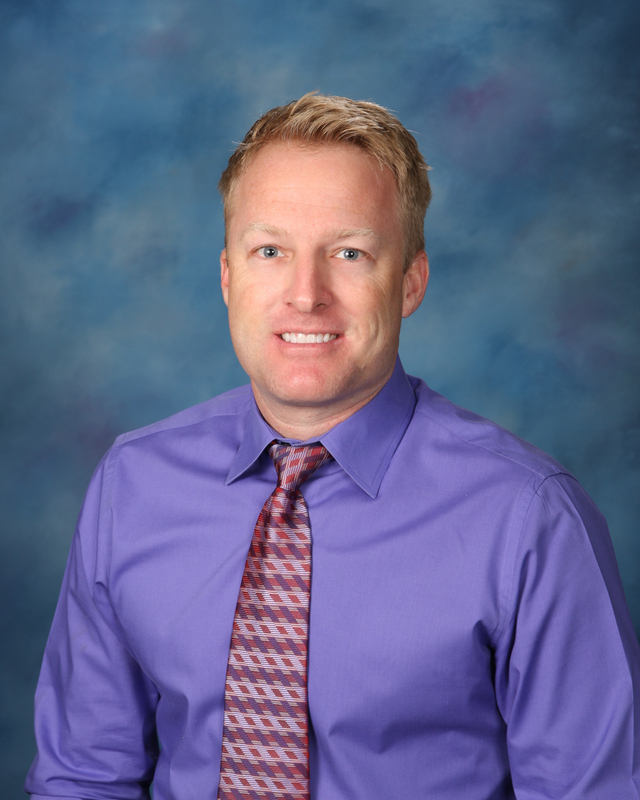 The project’s money came from the Measure C4 Bond, which was passed by voters in 2004 and paid for facility and technology upgrades throughout the SVUSD. With most of the bond’s $145 million spent, this is likely the last large-scale project to be done on one site, though there are several remaining projects at various school sites scheduled for the near future. The new Royal track under the rising moon Monday night. 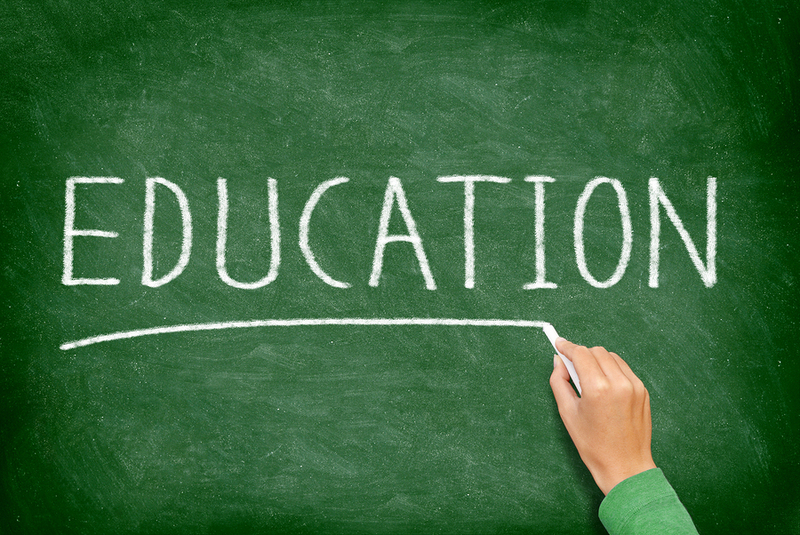 Since the bond’s passage, every SVUSD campus has received facility improvements and technology upgrades. Bigger projects include the Performing Arts Building at Santa Susana High School, the stadiums at both Simi Valley and Royal high schools, extensive infrastructure improvements to utilities at all campuses, WiFi at every campus, the launch of the first phase of the District’s technology plan, which includes iPad and ChromeBook pilot programs, computer labs at all schools, new roofs, new air conditioning and heating units in aging campuses and much more. “We’d like to thank all of you, as a community, for passing the bond that allowed us to do this project,” said Royal Principal Keith Derrick. The Royal field project encountered delays from the addition of the new track and the discovery that the stadium’s lighting system needed to be relaid under the track and field, said Joseph, which pushed the completion date out about two months. 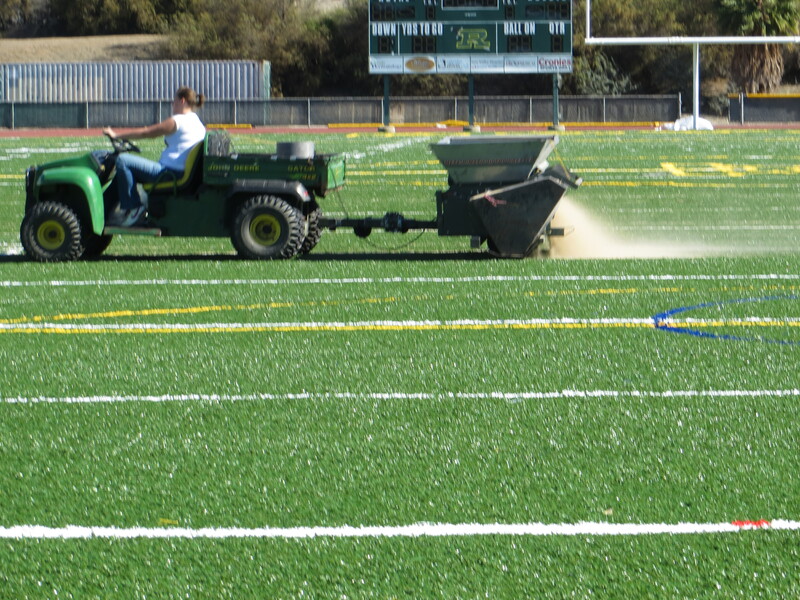 Back in October when the finishing touches were being done to the new Royal field. But on Monday, with the bright green turf and red track shining proudly under the setting sun, only praise could be heard for the project’s success. On Thursday morning, the loudspeaker at Katherine Elementary School airs a recorded message telling the staff and students that an earthquake drill has begun. 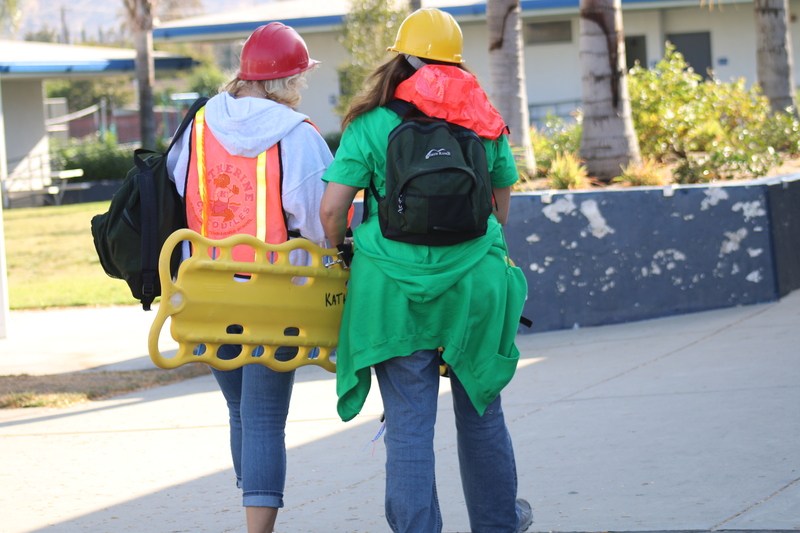 Part of the Great California Shakeout, the earthquake drill was repeated at every campus in Simi Valley, and is one of several types of emergency drills staff and students routinely conduct during the school year. Drills are an essential part of campus safety. The more prepared and practiced the school community is during a simulated emergency, the better they will navigate a real crisis, which could include brush fires, earthquakes, criminal activity requiring a campus lock down and other scenarios. Every Simi campus has an Emergency Operations Plan and every staff member undergoes regular training in the plan’s procedures. The complete plans are housed in the schools’ offices in binders, and each classroom has a flip chart for immediate emergency procedures. “Every adult is on this campus for them and their safety,” said teacher Lynette LeBlanc as she looked at her Katherine Elementary third-graders during Thursday’s drill. Besides regular drills, each school has a seatrain, a secure storage area where all emergency supplies are kept. These supplies are inventoried at least annually. Many elementary schools also prepare go-bags for their younger students, which will have drinks, snacks and comfort items. At some schools, parents are given the option to pay a small amount of money at the beginning of the year for the students’ go-bags. Others give parents the option of putting together a go-bag with a specific list of items. At some schools, the PTA supplements the cost of the go-bags when parents can’t afford them. Even though the middle and high schools accommodate many more students, they also stock a two-to-three day supply of water and rations. All emergencies are monitored and coordinated with the district office. The district’s senior staff collaborates with emergency service agencies (police, sheriff, fire) during emergencies, and maintain emergency communications systems. Regular training through FEMA and other agencies is required and the district holds drills, too. PLEASE REMAIN CALM! Every staff member at every campus regularly trains in emergency procedures for numerous scenarios. They will do everything possible to keep your child(ren) safe, and they are prepared and equipped to stay on the campus for several days if needed. PLEASE DON’T CALL THE SCHOOL. The phone lines need to be kept open for emergency calls. In some types of emergencies, like earthquakes, phones lines are often “shut down” in order to ease emergency communications. The district’s website, simivalleyusd.org, will post emergency information on its home page for all of the schools. 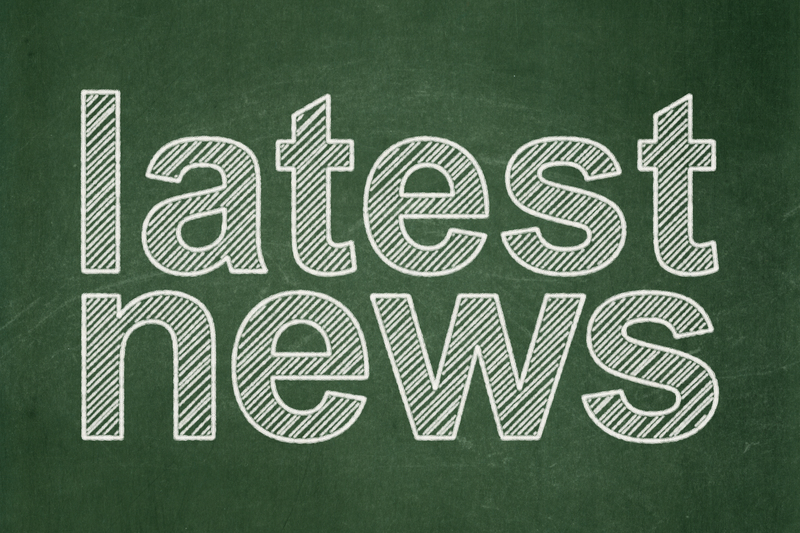 The local media will also be updated with status changes. The city of Simi Valley maintains an emergency radio station, 530 AM, where damage reports and updates are reported. Please also know that students will be asked to turn off their cells phones until the principal or lead administrator at the school sites advise otherwise. As soon as it is safe, students will be able to contact parents through text messages or calls. PLEASE DON’T IMMEDIATELY DRIVE TO THE SCHOOL. The extra traffic can impede the ability of emergency vehicles to get to the school, and, in certain types of emergencies, can place you in danger. Please stay at home or at work until you are given instructions from the school. REMEMBER THAT YOUR CHILD(REN) WILL ONLY BE RELEASED TO THE ADULTS YOU LISTED ON YOUR EMERGENCY CONTACT LIST! It’s important to update this information through Aeries each year. Whoever comes to the school to remove your child(ren) will be asked for identification and will have to sign the child out. Never take your child from the school without signing out with the staff member in charge! School staff are constantly counting heads to make sure they have all of their students with them. 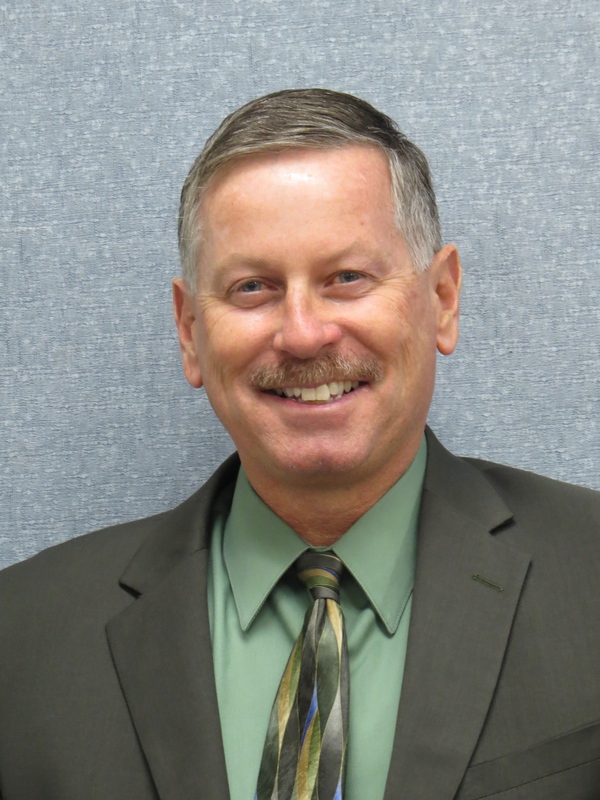 As of this year, all students in Simi Valley schools are required to have their information updated through Aeries, the districtwide computer system for managing student information and grades. At the beginning of the school year, parents were asked to log on to Aeries to complete the permission forms and Acceptable Use Policy for tech devices, to update insurance and medical information, and to designate emergency contacts for each student. The medical and emergency contact people are especially important to have updated each year in case there is a crisis event. 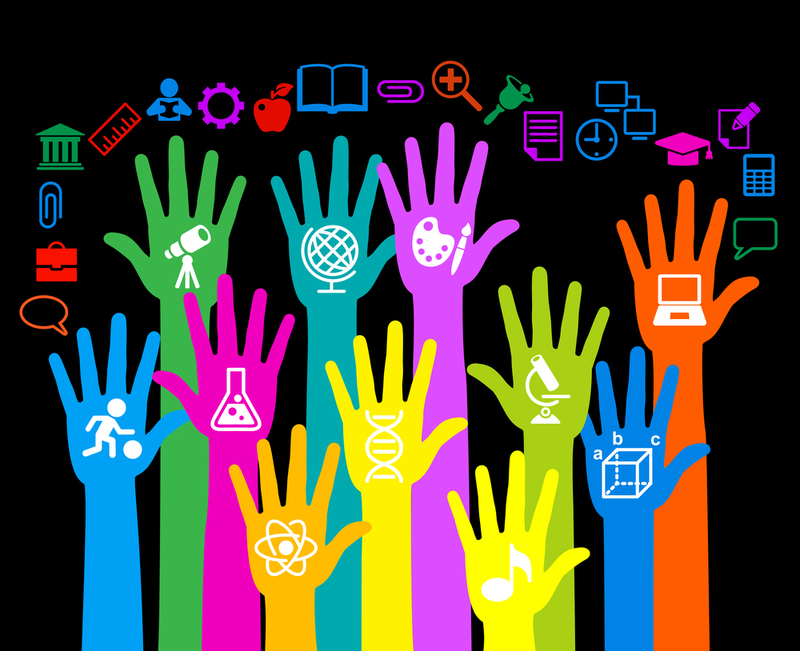 Each school site has staff on-hand to help any parent or guardian who might have trouble using Aeries, or who doesn’t have access to the Internet. Having each student’s information in Aeries allows faster access to a student’s information during an emergency. It’s that important. The district is currently revising its Parent Emergency Information pamphlet and will soon release it to school sites and post it on the district’s website and school websites. On Monday, June 16, 2014, the Simi Valley Unified School District will hold a Public Hearing on the potential closure of Simi Elementary School. This is not a board meeting and no decision will be made at the hearing. The hearing’s purpose is strictly to hear public comment on the issue. Simi Elementary School has been the topic of many SVUSD School Board meetings and much public discourse for several months, beginning with the District Advisory Committee’s (DAC) request in January that the School Board decide what would be done to repair the front/main building before the DAC makes a recommendation on the school’s future. Shortly after this, the entire school body was relocated to Mountain View Elementary, amid serious concerns about the safety of the entire Simi Elementary School campus. 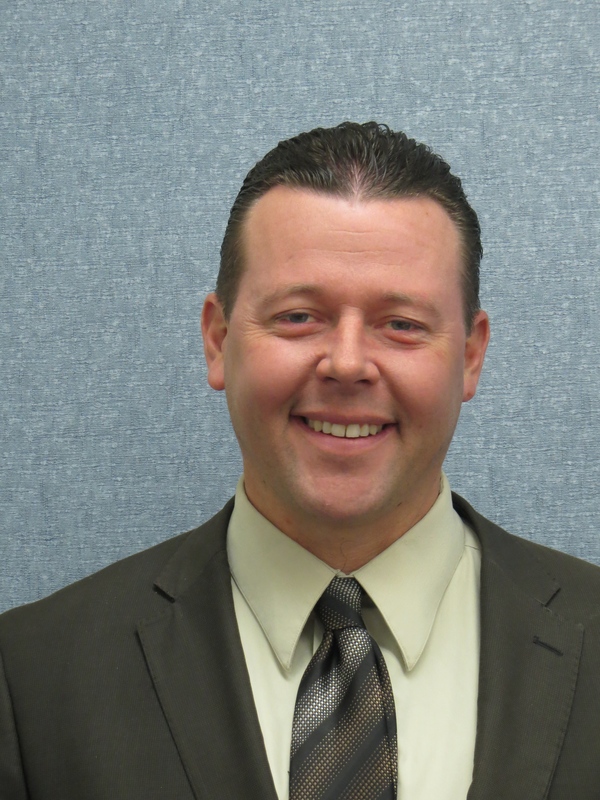 The physical campus has remained vacant since then, pending further School Board action, but the school continues to operate separately at the Mountain View campus. 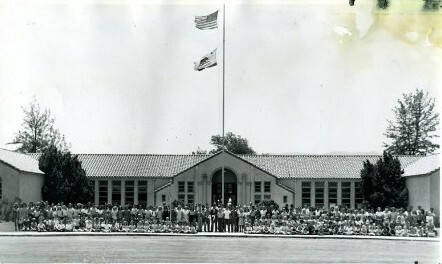 The link below will direct you to a comprehensive timeline documenting the history of Simi Elementary School’s physical campus over the past 10 years, beginning shortly after the 2004 passage of Measure C4, the $145 million facilities and technology bond to modernize all of the District’s campuses. This information has been gathered to factually answer the many questions and concerns about how the campus was maintained over the years; what Measure C4 Bond funds and additional monies were spent on maintaining and improving the campus; and how the District and School Board responded to the rapid physical decline of the campus.